Our wellness services are designed to help sustain the results you achieve in therapy or take you to the next level. Sessions will challenge you to reach your potential, while decreasing your risk for re-injury. Our supportive and patient team of professionals will give you structure and support while providing accountability with a smile. Individualized sessions incorporate strengthening, core training, flexibility and balance, with attention to optimal form and biomechanics. Small group sessions are limited to 4 participants. Click here for more information and online scheduling in Lakeview and the Loop. 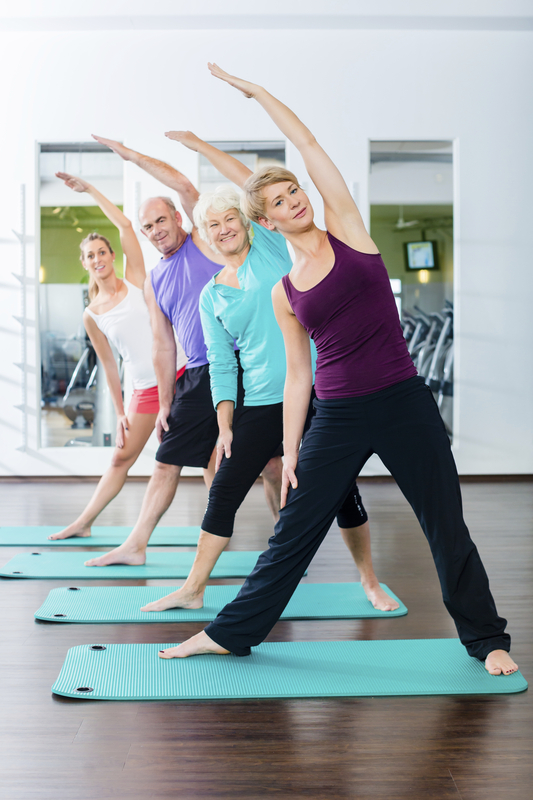 Private Pilates sessions are a great adjunct to your treatment plan. Work one-on-one with a certified instructor on specialized equipment. Sessions start at $65 each. A blend of neuromuscular therapy, sports massage, specific movement techniques that are effective for both relaxation and the relief of chronic and muscular tension. Click here for more information and online scheduling in Lakeview. A sophisticated method of movement re-education that can assist in improved isolation of movements, postural control, relaxation and relief of pain. Note : Massage and fitness services are not covered by most health insurance plans.